WANT TO SPREAD SOME CHEER?! This winter we're sending Harpoon Helpers to various community organizations (shelters, soup kitchens, play spaces, etc.) to decorate for the holidays and to help spread holiday cheer in cities all over the Greater Boston area-- and in select cities across the region. We need YOUR help to spread good tidings to those who need it most in your area! You can sign up to be a Harpoon Helper on this very special day and brighten up the holidays for many others. You may signup yourself +3 at a time. Space is extremely limited in Boston, so please plan ahead! Show up at your select location & meet your team: You'll be paired with a Harpooner & given supplies to decorate! Then head to your assigned community organization with your team! After the tree is trimmed and you've decked the halls, head back to Harpoon (or your select bar) and celebrate your good deeds with a post-cheer spreading party! 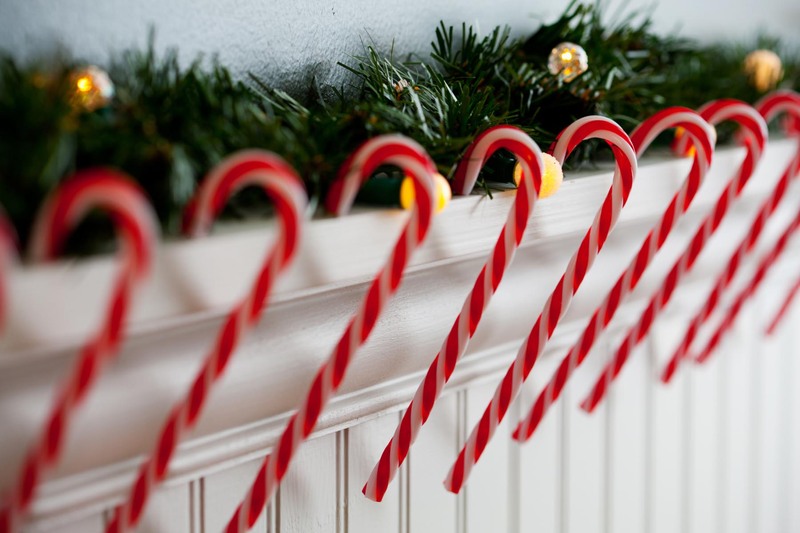 We'll let you know what your decoration spot is in need of most during the holiday season. There’s absolutely no pressure to give, but if you’d like to do more for your site, we’ll give you donation ideas! Show up at your select location & meet your team: You'll get paired with a Harpooner & given supplies to decorate! Then head to your assigned community organization with your team! Want to do more than just decorate? This year we're teaming up with Toys for Tots & Family Aid Boston to give gifts to those in need! Please consider bringing an upwrapped toy or toiletries to your location! We found organizations all over New England and in select cities across the country that need some extra help decorating their space for the holidays. Find a location near you and signup to help bring some cheer to those in need this holiday season! Spreading cheer for all to...see! What can I expect on december 3rd? Show up at your select location and check-in. Drop off your toys or toiletries! Meet up with your team: You'll get paired with a Harpooner and given supplies to decorate! Head out to your assigned community organization with your team! Decorate! Set up the tree, deck the halls, cut out your paper snowflakes, hang the ribbon - whatever it takes to spread some holiday cheer! Head back to Boston (or a select bar) and celebrate your good deeds with post-cheer spreading beers & food!